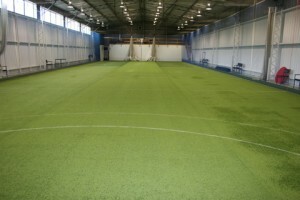 The Indoor Cricket Centre is approx 600sqm and is a fantastic multi purpose venue. 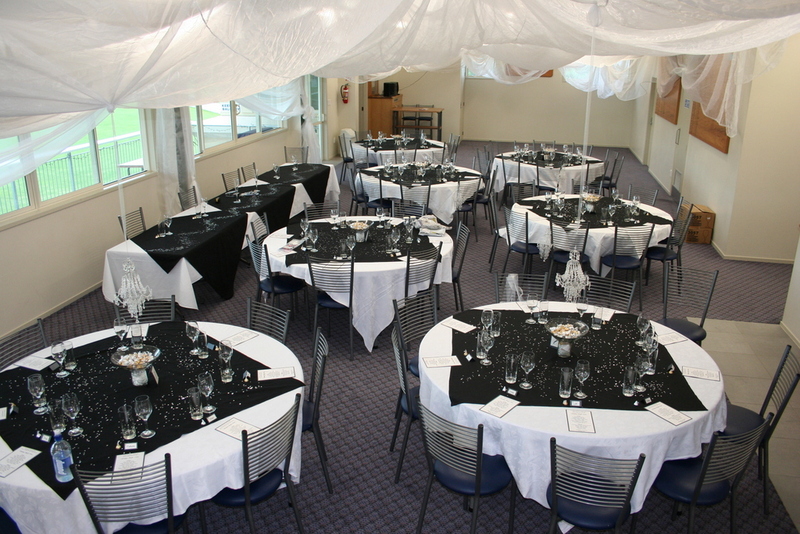 Contact us today for a no obligation chat about your event. 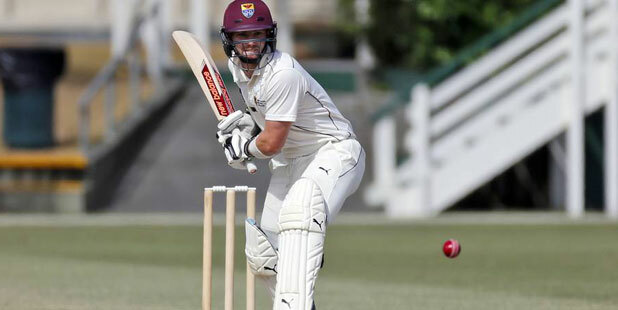 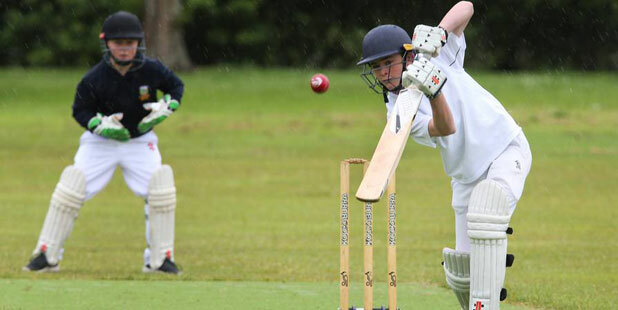 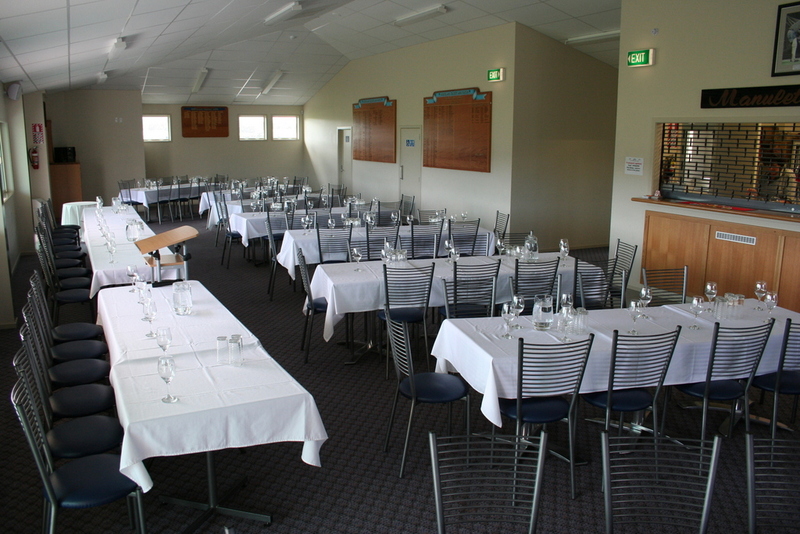 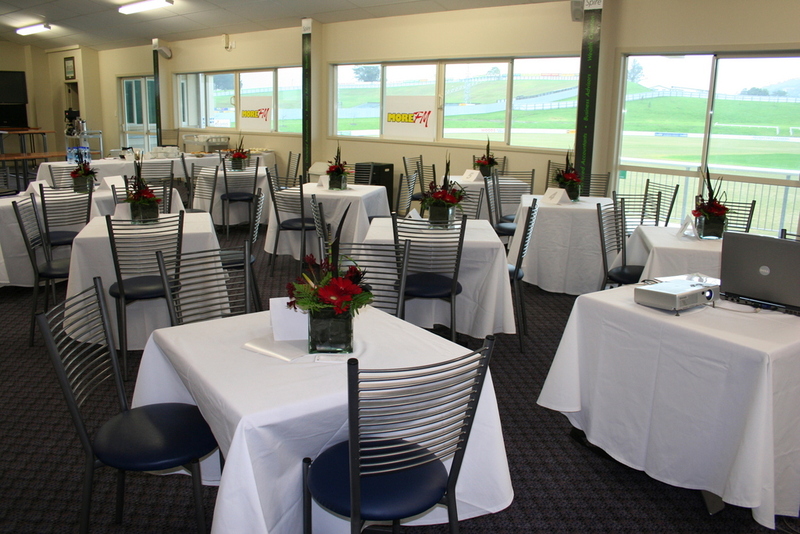 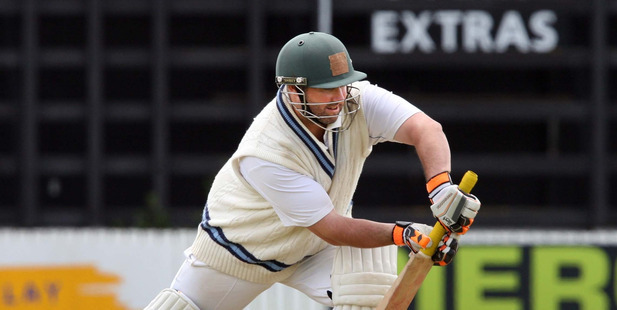 Support Cricket in Northland – book your function with us today.